Do you like Colo Ball 2: Level Pack? Share it with your friends. 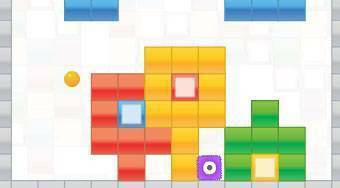 Colo Ball 2: Level Pack - using colored ball remove all the cubes at the game field and collect all the crystals.